Renault F1 team executive Marcin Budkowski has revealed that the team wanted new signing Daniel Ricciardo to drive for the team at post-season testing in Abu Dhabi but Red Bull wouldn’t let him. Ricciardo will race for the first time at Renault in 2019 following his move from Red Bull following the 2018 season. Red Bull had wanted to keep the Australian but he now lines up alongside Nico Hulkenberg for Red Bull’s former engine providers. In an interview with Motorsport.com Budkowski said: “We would have loved him to drive the car in Abu Dhabi but we couldn’t make that happen. Ricciardo has won seven Grand Prix’s, two in 2018 and Budkowski believes he’s a born winner. 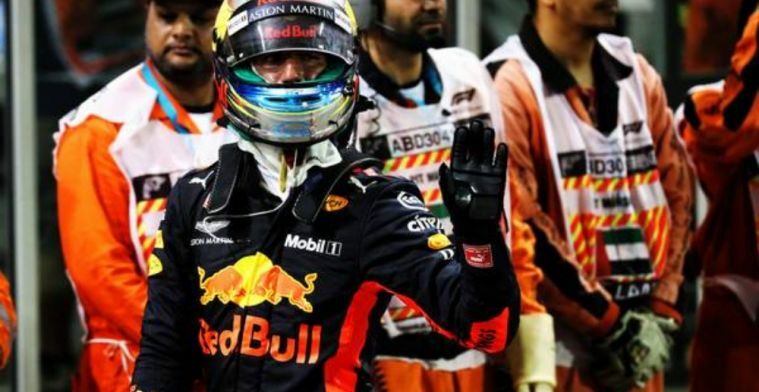 “He [Ricciardo] is a race winner,” added the team executive.